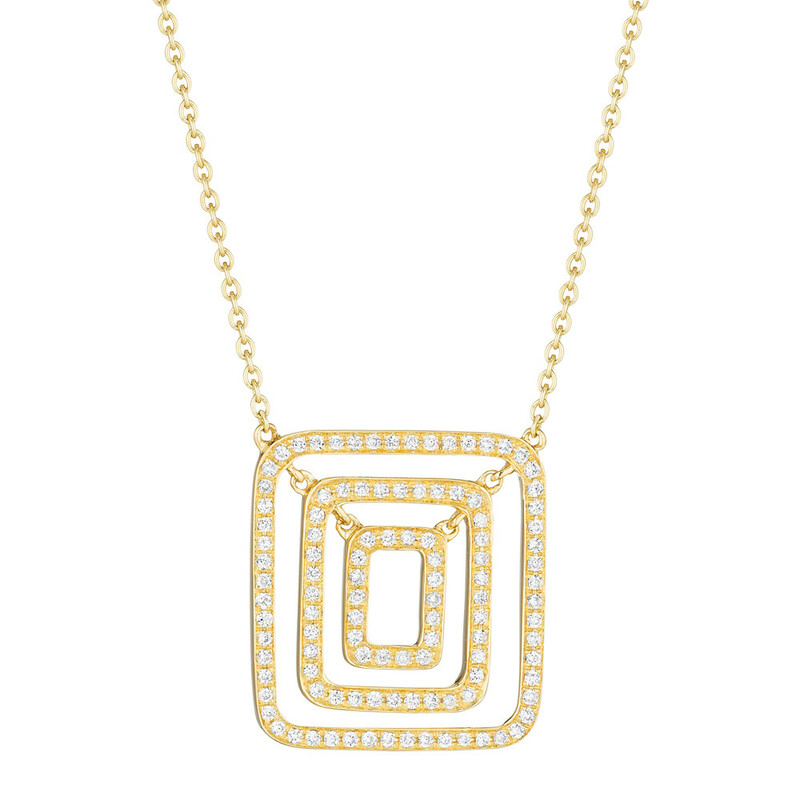 Swing necklace in 18k white gold, accented by round brilliant cut diamonds. 0.37 total carats of diamonds. 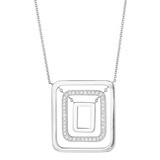 On an adjustable 16-17" chain in 18k white gold. Handmade in New York City. Designed by Mimi So. 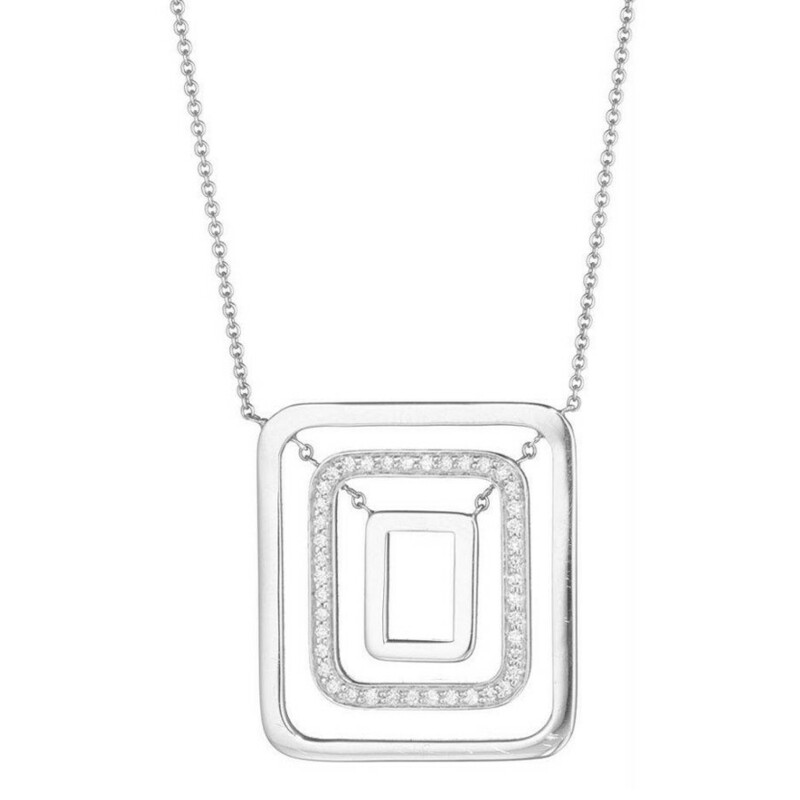 Pendant dimensions: 30 x 26mm.